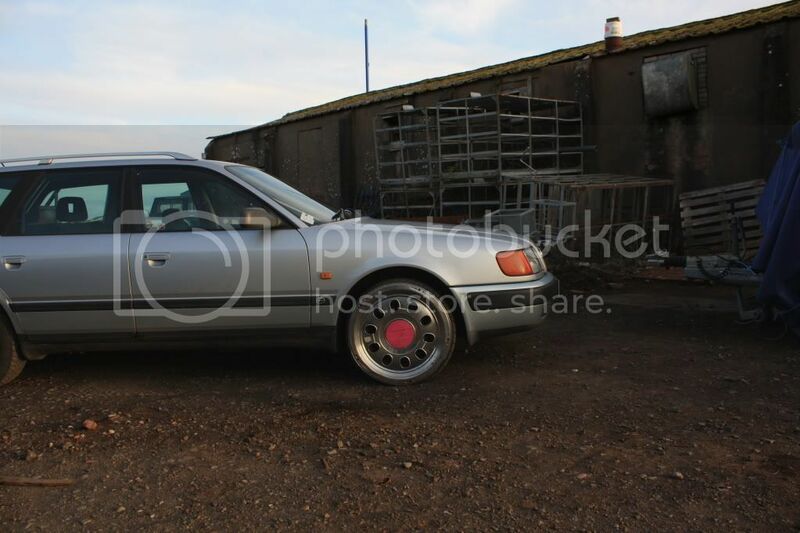 Arite dudes has any 1 got any pic's of audi 80's / 100's sitting on some nice stance? Also any pic's of modified ones, i cant find any anywere. Hmm... not a popular car choice then.. I couldn't find any exterior pics after 10mins searching.. urgh. I've got a pic of that on ma phone man..
Subject: Re: Audi 80 pics.